Development started in 1946. The prototype first flew on September 5, 1947. 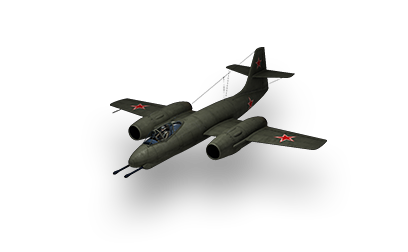 The concept of the aircraft was constantly improved. The further development of the project resulted in the creation of the I-215. This page was last modified on 1 July 2017, at 04:48.